I've always taught what I loved — and I've always loved music. I spent my high school years as a piano teacher. I'd start out my students with boogies and pop songs, and eventually get them turned on to Bach and Beethoven. 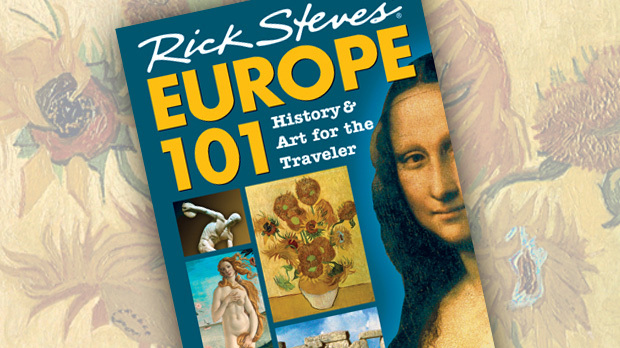 In 1980, a truck dropped off 2,500 copies of my first guidebook — Europe Through the Back Door. During that year's Christmas recital, some parents sat on boxes of travel books while their kids played carols, boogies, and Bach. By the next Christmas, I had let my piano students go. 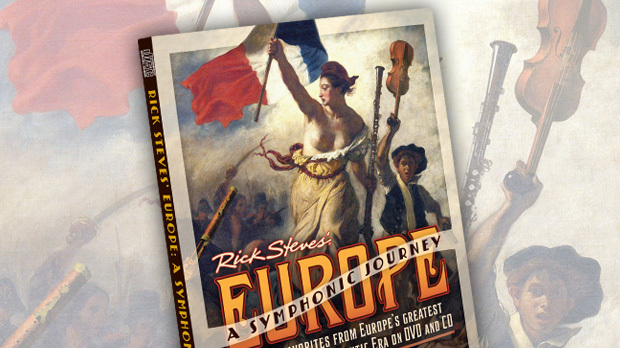 From that point on, I would be teaching European culture in print rather than on the keyboard. But I haven't abandoned my Bach and Beethoven. Music can broaden your perspective just as much as travel does. Mixing the two brings an extra dimension to your travels. And four European cities — Salzburg, Leipzig, Bergen, and Vienna — really rock when it comes to sights honoring local composers and their music. Salzburg is forever smiling to the tunes of Mozart. You'll get a double-dose of Wolfgang Amadeus here — the Mozart Birthplace and the Mozart Residence. The house where Mozart was born is also where he composed most of his boy-genius works. Today it's the most popular Mozart sight in town. You'll peruse three floors of rooms with exhibits displaying paintings, letters, personal items, and lots of facsimiles, all attempting to bring life to the Mozart story. 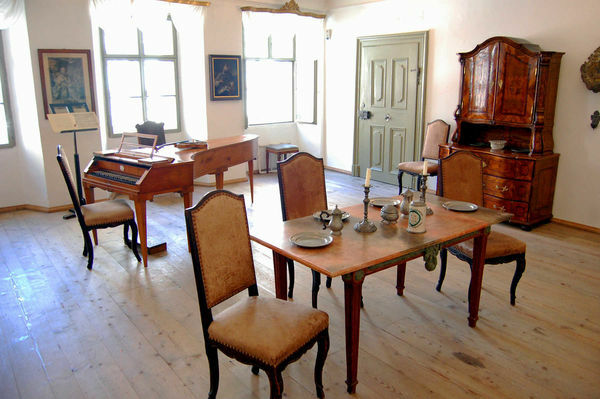 The Mozart Residence — Mozart's second home (his family moved here when he was 17) — is a little less interesting than the house where he was born, but it's also roomier, less crowded, holds a piano that Mozart actually owned, and comes with an informative audioguide. One combo-ticket will get you into both Mozart places. Fans of Johann Sebastian Bach flock to the German city of Leipzig, home to two worthwhile Bach sights. The historic St. Thomas Church is where Bach ran the boys' choir from 1723 until 1750. While here, Bach was remarkably prolific — for a time, he even composed a new cantata every week. In front of the altar is the composer's tomb. Across the little square from St. Thomas is the small, pricey, but very well-presented Bach Museum. You'll see the actual organ console where Bach played his favorite instrument, an iron chest that came from his household, and original manuscripts. With the help of the excellent audioguide, this museum is an absolute delight for music lovers. Far to the north, near the Norwegian port of Bergen, is Edvard Grieg's home, Troldhaugen. Norway's greatest composer spent his last 22 summers here, soaking up inspirational fjord beauty and composing many of his greatest works. You can visit his house on your own, but it's more enjoyable if you take the included 20-minute tour. In summer, try to also attend the lunchtime piano concert. And don't miss his little studio near the fjord; in this tiny space Grieg created some huge works. But Austria's probably got Europe's highest concentration of sightseeing draws for music fans. and its capital, Vienna, is to classical music what Athens is to sculpture, Florence to painting, and Milwaukee to beer. You can make pilgrimages to the homes (now mostly small museums) of many composers: Schubert, Brahms, Haydn, Beethoven, or Mozart. But I find these places inconveniently located and generally underwhelming. 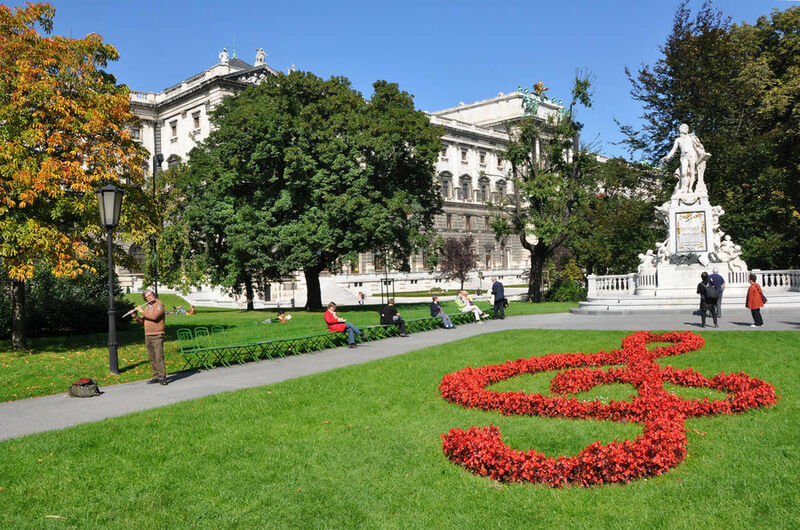 My favorite musical setting in Vienna is not a single home but an entire "House of Music." The Haus der Musik is a high-tech experience that celebrates the hometown specialty. The museum, spread over five floors and well-described in English, is unique for its effective use of interactive touch-screen computers and headphones to explore the physics of sound. The museum also features fine audiovisual exhibits on each of the famous local heroes. Before leaving, pick up a virtual baton to conduct the Vienna Philharmonic. Each time you screw up, the musicians put their instruments down and ridicule you; make it through the piece, and you'll get a rousing round of applause. Even if powdered wigs and conductor's batons aren't your thing, take time to weave travel and classical music together. You'll find that in Europe, and all over the world, music is an international language — it cuts across borders and joins people together.